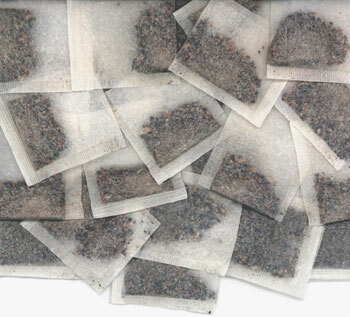 NON-WOVEN : We are the heat bonding non-woven manufacturer in China. MATERIALS USED : Polyester, Nylon, Polypropylene, Viscose, Nomex, Acrylic and other special fibers. 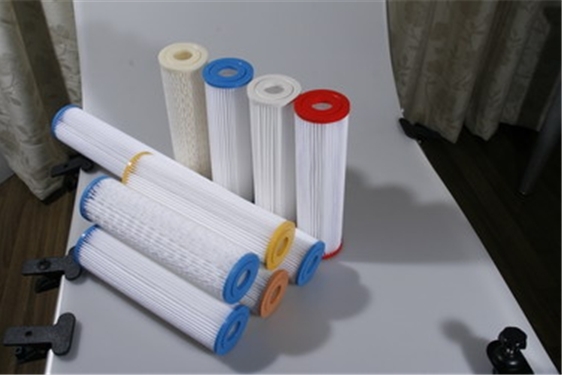 APPLICATIONS : Filters, Wet Wipers, Cable Wrapping Tapes, Teabags, Heat Sealable Packing Papers, Electrical Insulation Paper and Batteries Separator Paper. CONVERTING PROCESS : Lamination, Coating, Cutting and Calendering. We are closely working with our loyal customers and developing the new products under customer's specifications.